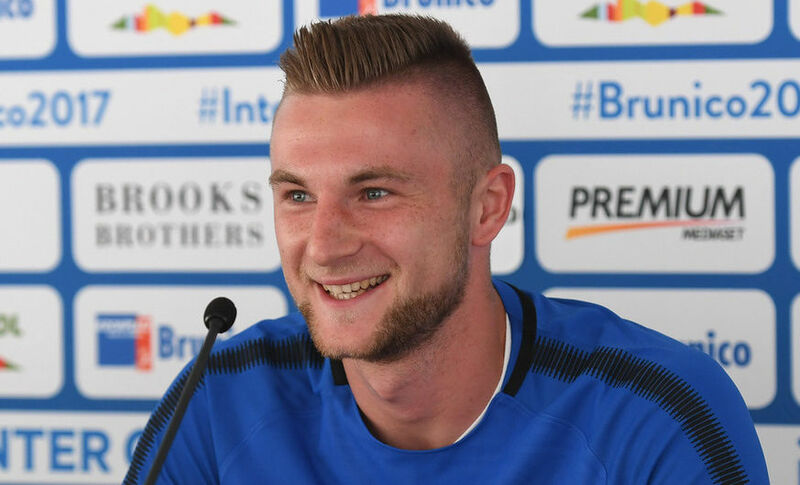 SKRINIAR: "AMAZING TO JOIN INTER"
Slovak international speaking at his official unveiling in Brunico: "A number of clubs were interested in me but my mind was made up"
RISCONE DI BRUNICO - Milan Skriniar says it is "amazing" for him to have joined a club like Inter so soon after making the step up from Slovakia to Serie A. A year and a half ago the centre-back was playing for Zilina in the Slovakian league when Sampdoria brought him to Italy. Fast forward 18 months and he's an Inter player - having rejected the advances of a number of other suitors. 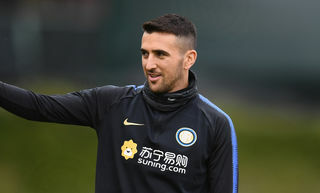 “It's amazing to think that in 18 months I've gone from the Slovakian league to playing for a club like Inter," the 22-year-old told journalists at his official press unveiling in Riscone di Brunico. “There were a number of teams interested in me but as soon as my agent told me about this opportunity my mind was made up. 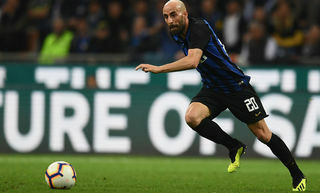 “Inter are a club with a great history. I'm delighted to be here and have this chance to train alongside some big players. I'm young and very keen to keep improving." Skriniar paid credit to his former coach and club for helping him adjust to life in Serie A. 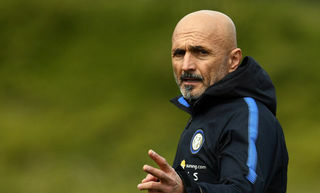 “Marco Giampaolo helped me settle in and taught me lots of things about Italian football. I'm very grateful to him and to Sampdoria for helping me develop as a player. 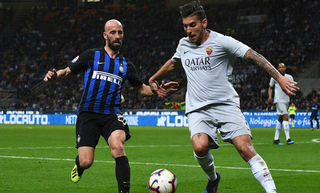 Now the defender is looking forward to working with Luciano Spalletti. “I spoke to the coach on the phone a week ago and he said he was happy to be able to work with me. Now we'll get the chance to know each other better. “I don't know if I'll be a regular starter – that's up to him to decide. I have to work hard to improve as a player and then we'll see how it goes.